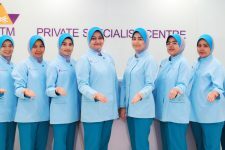 This occasion is a new milestone in the development of Healthcare Services in Malaysia as it will be first robotic surgical system acquisition in an academic hospital.. Here at UiTMPSC we have individual doctor's lists. Click read more below to see services and current timetable for our doctors.